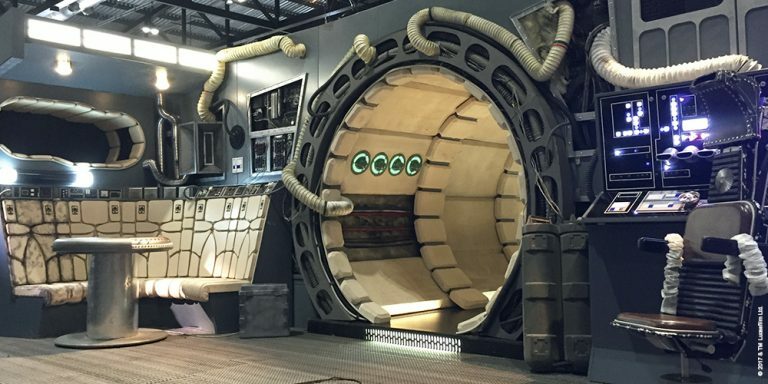 Get ready to experience a ten-day “Star Wars” themed festival in Singapore this coming September. 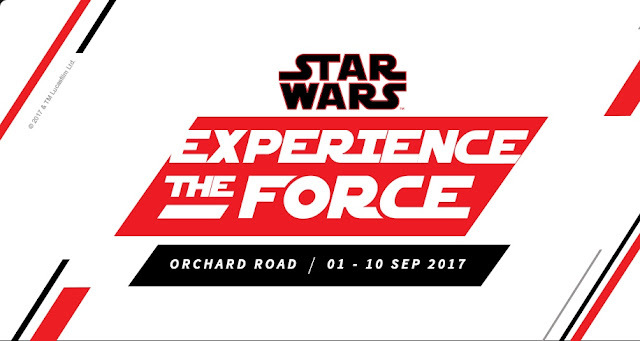 On 1 September 2017, the Force will be strong at ION Orchard with the launch of Star Wars: Experience the Force Singapore festival, which will also kick off the worldwide celebration of Star Wars Force Friday II. Organised by ReedPOP and The Walt Disney Company Southeast Asia, the ten-day festival allows fans to be a part of the global fan event as they celebrate the merchandise release of the upcoming movie “Star Wars: The Last Jedi” at ION Station. Taking place from 1 to 10 September, the festival will lead up to the annual Singapore Toy, Game & Comic Convention (STGCC) from 9 – 10 September at Marina Bay Sands. 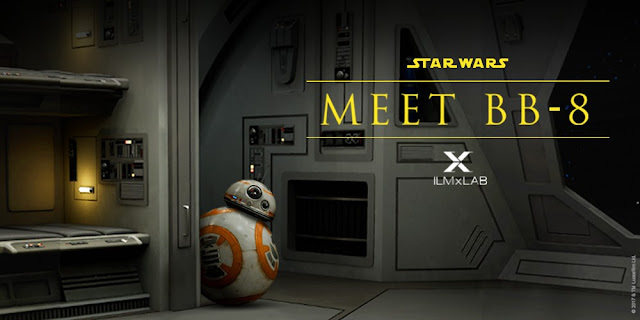 There will be various exciting pop-up experiences and fan-based activities, including the first-ever installation of the Millennium Falcon and the first-ever Padawan Training in Southeast Asia, and also the debut of the most adorable droid in the galaxy, BB-8. For the Padawan Training, aspiring Padawans aged 4 to 12 are invited to train in the ways of the Force and learn how to master a lightsaber under the guidance of a Jedi Master. 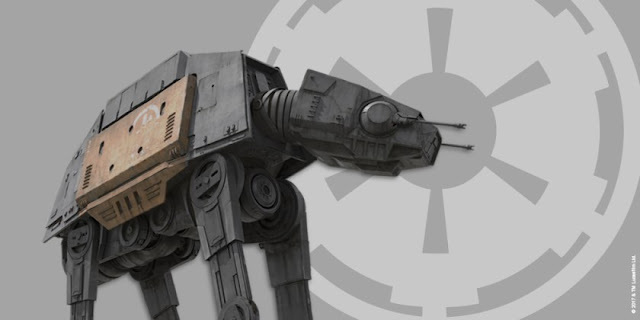 Apart from that, Toys “R” Us, Simply Toys, and Beast Kingdom will be bringing their 3.5 meter tall AT-ACT Walker set from the Battle of Scarif scene and exclusive “Star Wars” merchandise. All festival experiences along Orchard Road are free-of-charge, while tickets to STGCC can be purchased via singaporetgcc.com.